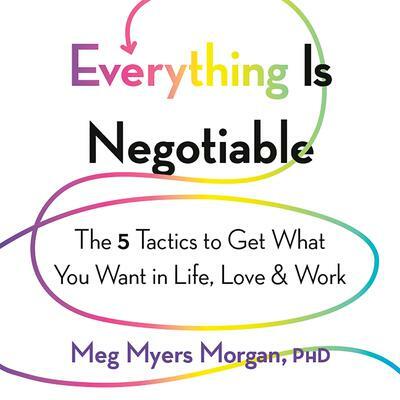 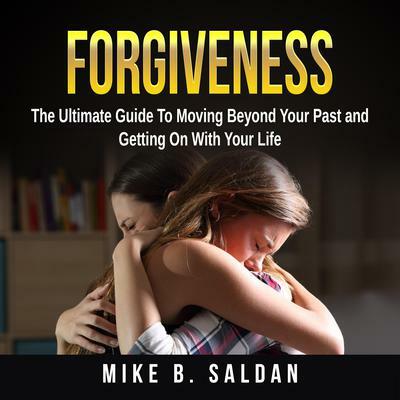 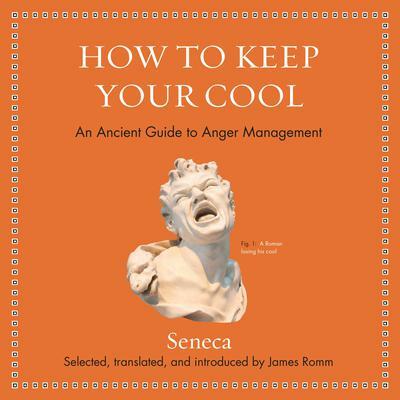 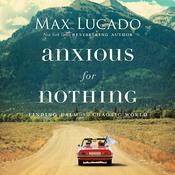 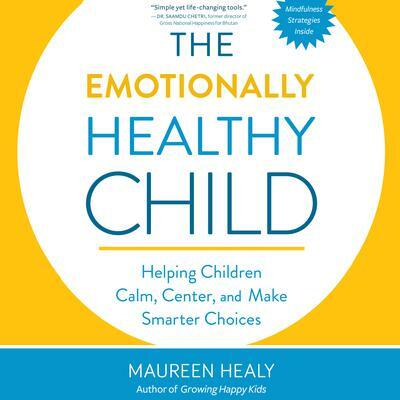 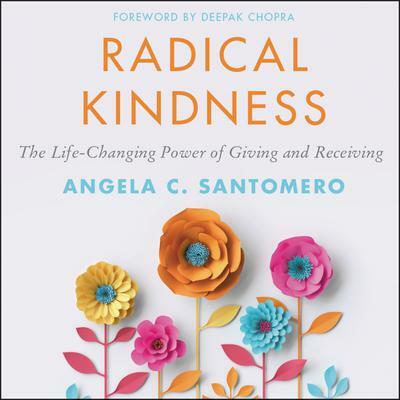 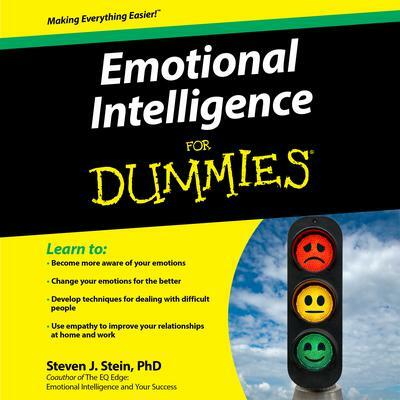 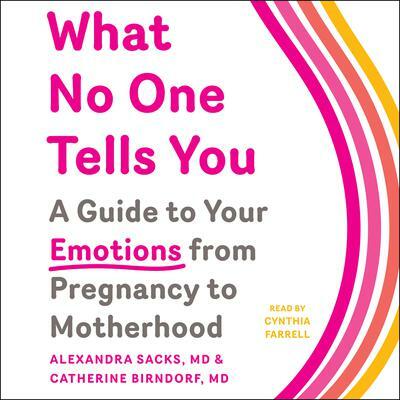 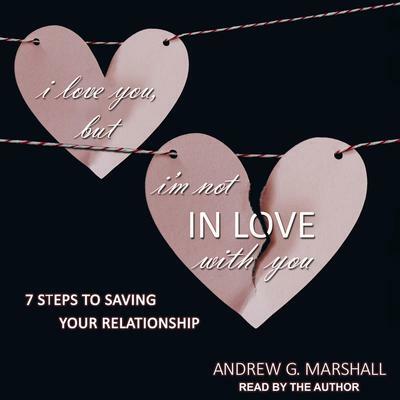 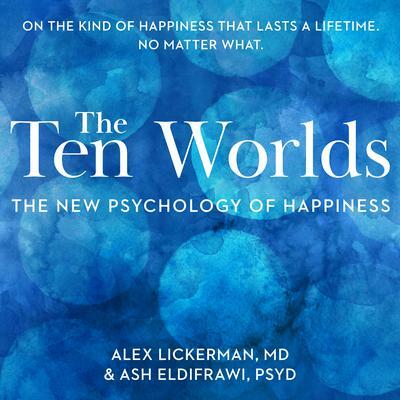 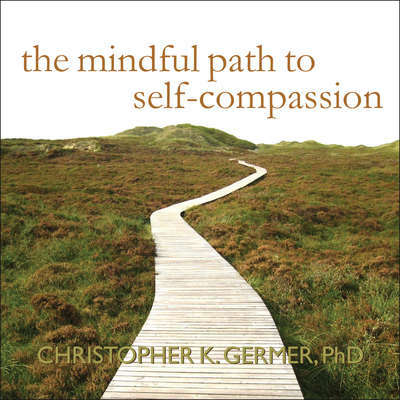 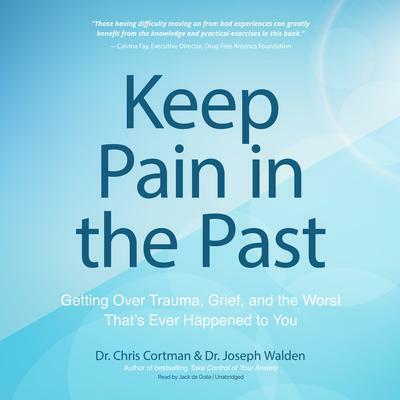 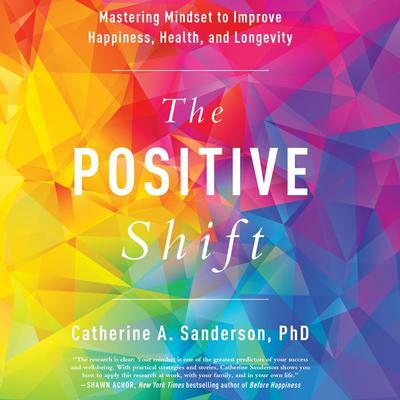 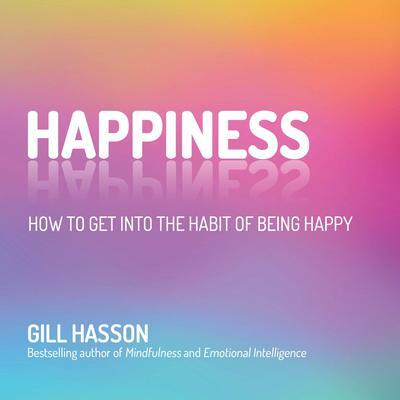 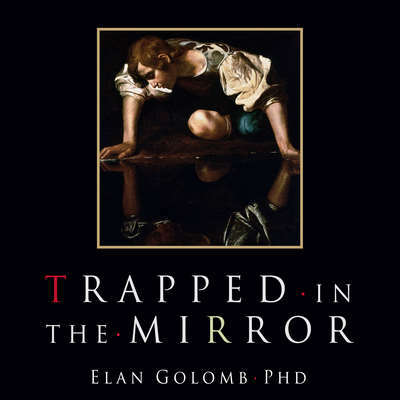 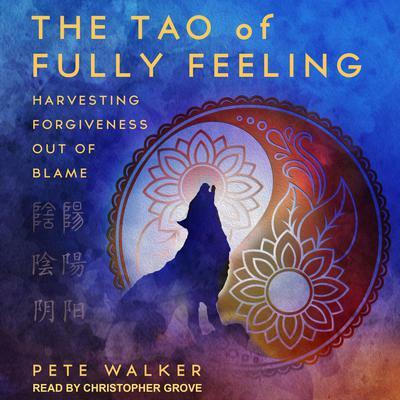 AudiobookStore.com has all of the self-help/emotions titles you've been looking for. 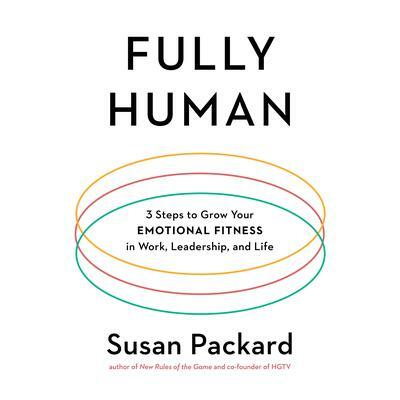 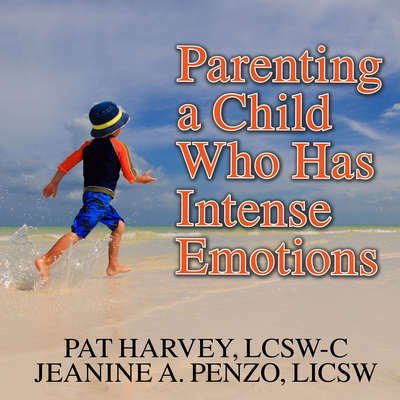 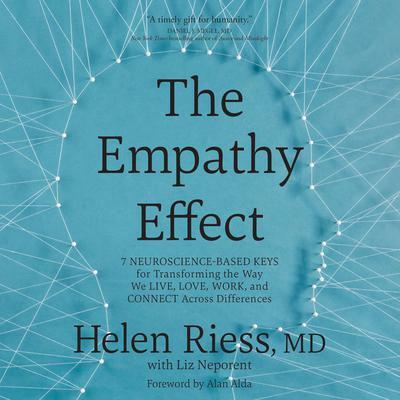 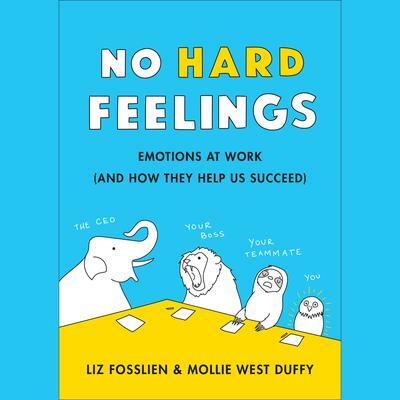 Our downloadable listening library includes great titles such as Emotional Intelligence, Emotional Intelligence and Anxious for Nothing to name a few to name a few. 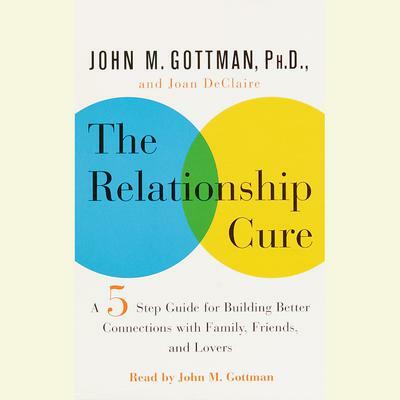 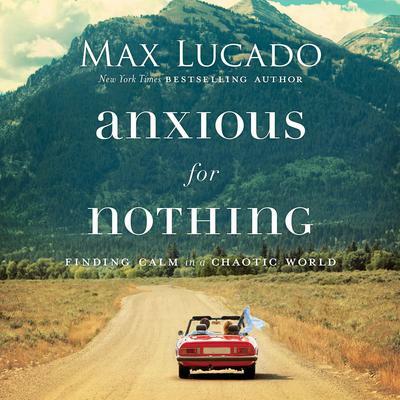 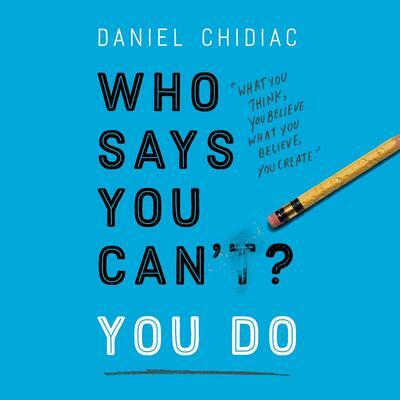 Moreover as you browse our inventory you'll find a diverse assortment of notable authors including Daniel Goleman, Daniel Goleman, Ph.D. and Max Lucado. 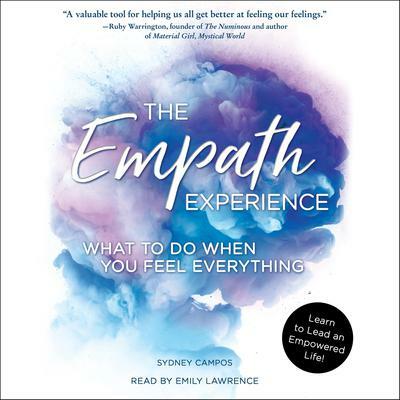 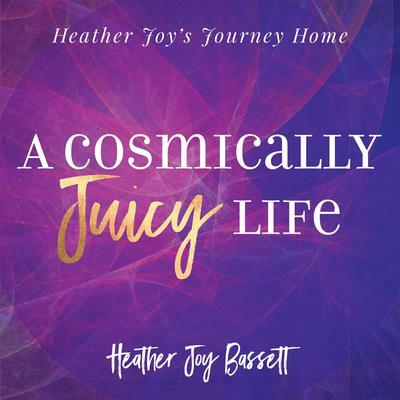 Explore our incredible self-help/emotions audio selection and get ready to be entertained and intrigued for hours on end! 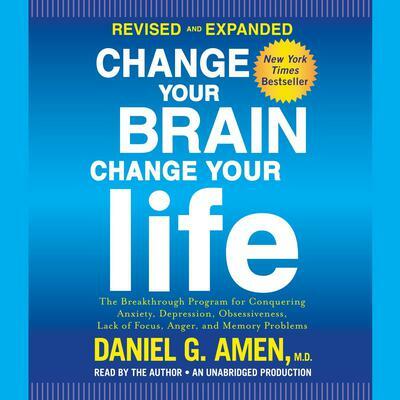 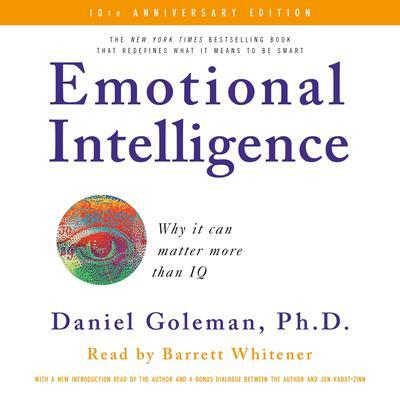 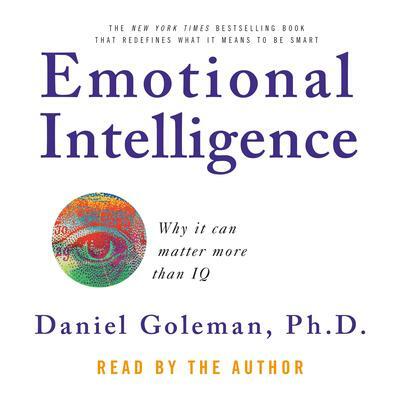 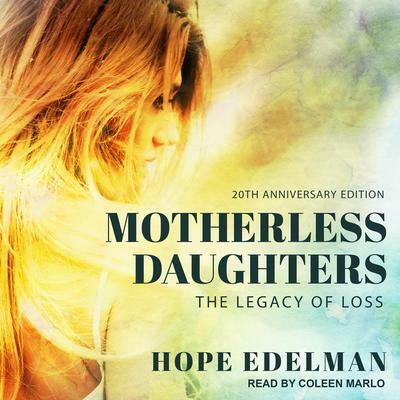 Extended Sample Audio Sample Unavailable Emotional Intelligence by Daniel Goleman, Ph.D.